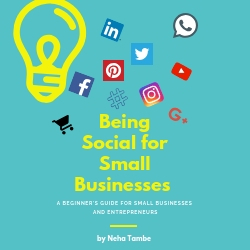 When I first read about this challenge on BlogChatter, I was super excited and decided to give it a go. It was rather impulsive of me to click on participation link. Super excited at first, the amount of work slowly dawned upon me and that made way for fear! Not afraid of writing but fear about leaving it incomplete. Questions like “What if I can’t manage everything?” What if I just put up random posts to get done with the alphabet? What if I put up half baked stories just because I need to get done with it?What would I write about? such thoughts tormented me and I had almost decided to quit even before I started. While my emotions overwhelmed me, it hit me, that is what I want my theme to be! I believe stories are to be felt more than read. You could use the most tongue twisting, exquisite words, but if they can’t touch a chord somewhere deep within, it just remains a well written text or narrative. 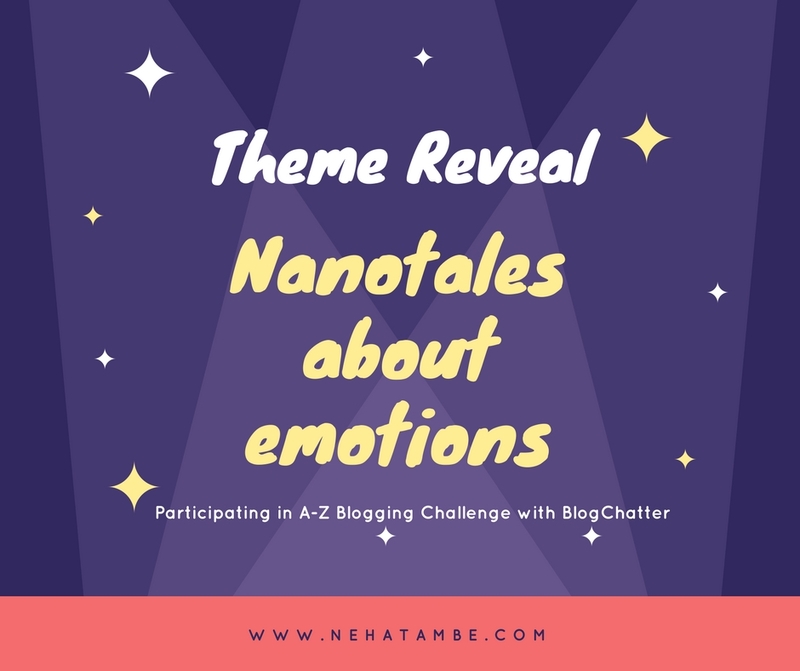 Using the opportunity provided by BlogChatter and A-Z Blogging Challenge I want to explore those emotions with my nanotales. I want to see if I can bring to life the emotions felt in a situation. Read a line recently “Everyone has a story to tell, some are written in books while some are confined in heart” by Savi Sharma in her book. It resonated with me and moved me. I always look for stories around me and this is a great way to bring out those stories and the emotions that gripped me. I hope you enjoy this emotional roller coaster with me! Hey! I too wrote on a similar theme last year! Feelings and Emotions in 101 words! And it was really fun! Oh! That’s great to know. So much to look forward to in April! Thank you for visiting Tina. That’s interesting as this is my first year with A-Z too! Great theme! I had(still have) a lot of the same fears:) But fellow blogger friends have promised to root for me! lets cheer each other on. So, I am guessing it is going to be an emotional month, pun intended. Looking forward to the emotional (again pun intended) tales. Look forward to reading your nano tales. Love stories. Bookmarking your page. All the very best for the AtoZ ride. It’s my first too. I was plagued by similar questions before joining this challenge. I had left it incomplete in the past and I regret it to this day! However, writing has definitely proved to be therapeutic for me and I realized I need to get back to it. Welcome to A-Z! Moreover, I enjoy reading flash fiction and nano-tales. I look forward to reading your posts this April – great theme. Good luck!